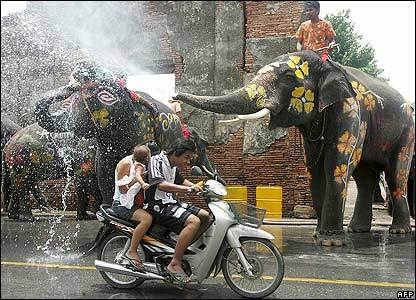 Thai New Year, also known as Songkran, is on its way! The celebration occurs over a three-day period from April 13th to the 15th, finishing one year and transitioning to the next with a series of rituals and traditions that go back for centuries. What better way to honor the holiday than to indulge in Thai cuisine? So, come in and celebrate the Thai new year with delicious Thai cuisine with us!